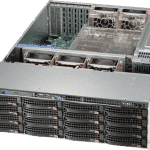 LucidFiler RN2316 offers rackmountable data storage server with simple management at a competitive price. 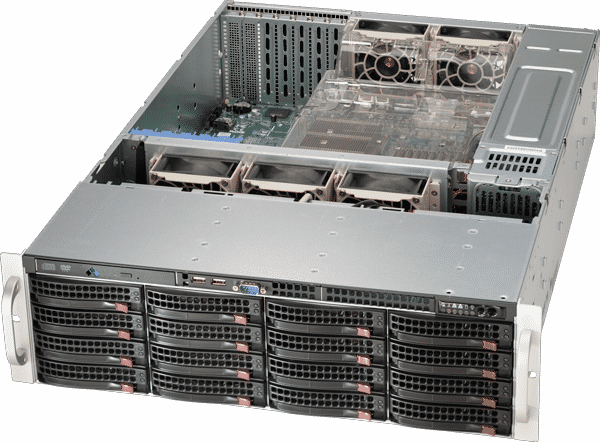 Designed with the needs of a growing business in mind, it offers an easy-to-manage, “building block” appliance with excellent storage capacity to build out your storage infrastructure. 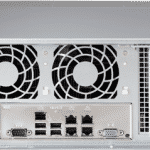 Network-attached storage allows everyone – servers and clients – to access the same data pool simultaneously while the web interface gives you administrative control of your appliance from any web-enabled device, making data management that much more convenient. 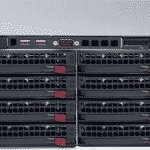 The LucidFiler RN2316 server is powered by the LucidNAS storage software and features ZFS filesystem support which includes data integrity protection, periodic snapshots, automatic repair, and RAID-Z to help manage and store your critical files safely and corruption-free. 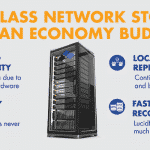 Storage that grows with your business.